I happened to stumble upon three good looking books - such a pity they aren't out yet! Two of them however, do come out today (18th) in America, but I'm not sure about Australia and UK. 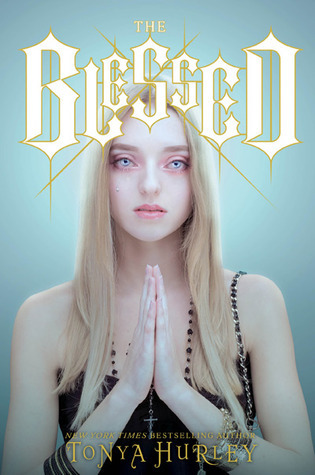 The Blessed comes out later this month; I'm definitely looking forward to these three spooky Gothic reads. Tell me what you think in the comments below: are you as excited as I am? Have you read anything by these authors, or perhaps these books? What other books are you looking forward to? 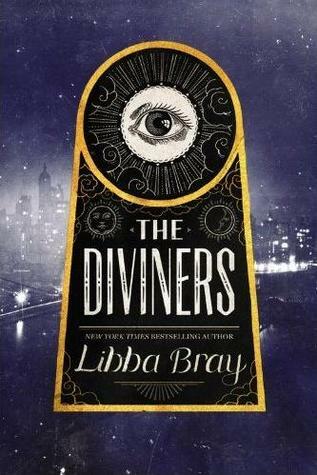 Haven't heard of the Blessed, but really want The Raven Boys and the Diviners! Look so good! I'm definetly looking forward to all of them, but especially The Raven Boys! 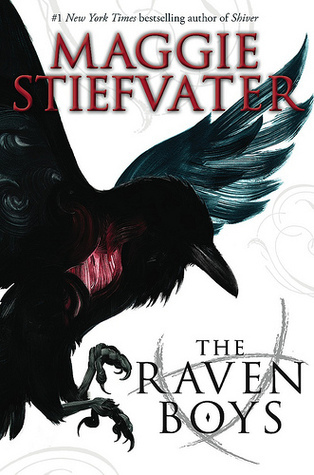 I read The Scorpio Races, also by Maggie Stiefvater, and it was awesome so I really wanna read it!